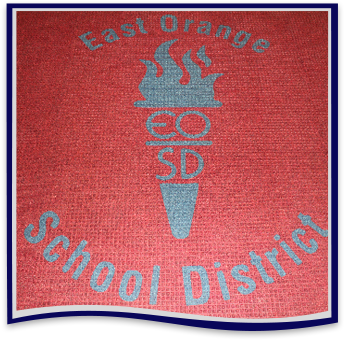 The administrators and staff members at East Orange School district are committed to providing children, parents, and teachers the tools and educational opportunities that allow our students to reach their highest educational potential. Our doors are open for you. If you ever have a question or concern about your child’s education, we welcome your call or email. You may also visit our district office or tour one of our many campuses.